I’m always in awe of the Best of Show quilts and this year is no exception. 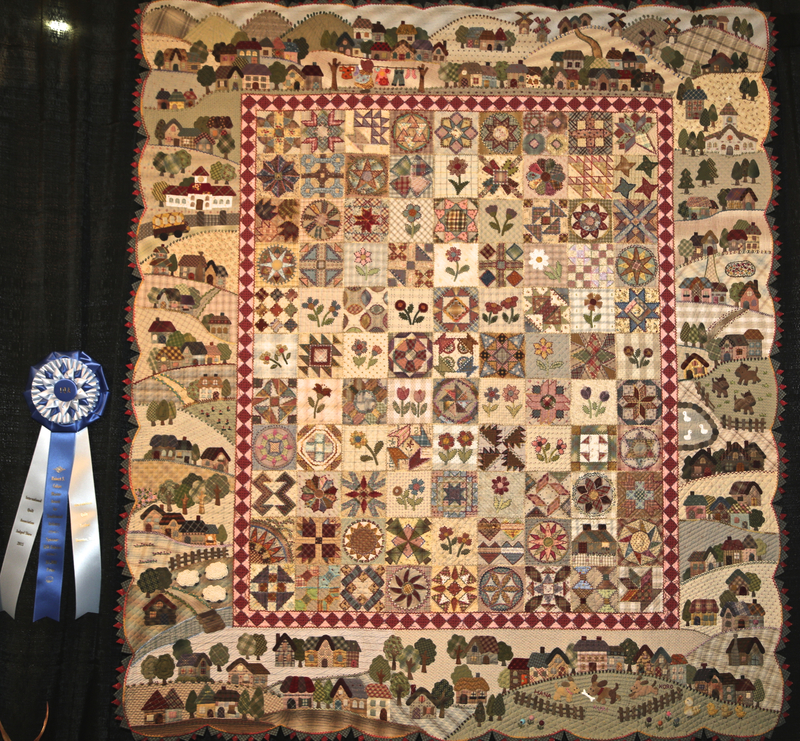 In this post I feature two award winning quilts. Words don’t do them justice. The Robert S. Cohan Master Award for traditional Artistry. My Sweet House with Kirara by – Ayako Kawakambi, Funabashi-city, Chiba Japan. Previous PostVisiting the booths at the International Quilt Festival Houston.